It has been argued that to travel is to live and this has proven to be an important fact in most of our lives. Travelling definitely is an enriching experience. But travelling with a baby may become troublesome if not properly managed and planned in advance. And planning includes a very important document, i.e., passport for infants. To plan in advance with proper time allotted to baby’s sleep and rest so that it doesn’t exhaust him/her. To have proper documents of the child in all situations. And one of the basic documents that one needs to carry in order to facilitate the process at the airport is a Passport. Getting a passport for a baby who doesn’t have one issued previously can be a lengthy process. But if executed with a proper plan it will not be a trouble at all. 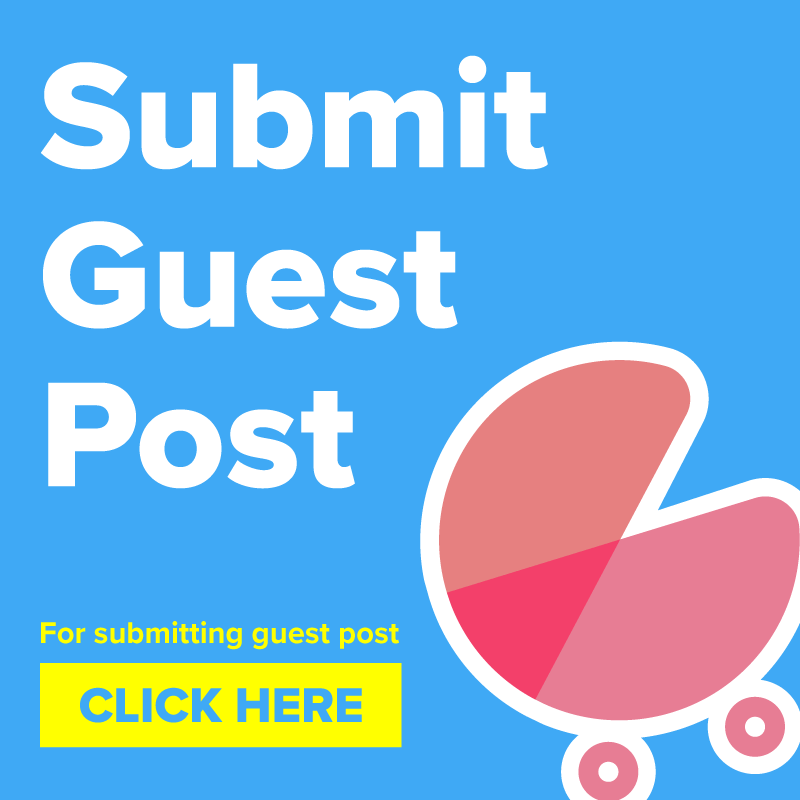 How Do I Apply For Passport For My Baby? 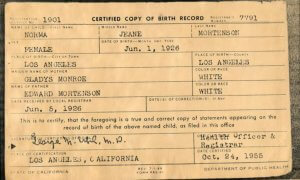 The most important document for any baby that is born is his/her birth certificate. And one needs to have a birth certificate of the child in order to proceed further in the process of making a passport. The process of getting a birth certificate is also easy and one just needs to go to the nearest Government Municipality Office and register and apply for the certificate, the process would take around a month. While applying for the Certificate one needs to be very sure of the spelling of the name of not just the child but of the parents as well, as this would be important for the passport. Once the Birth Certificate is issued and one has a copy of it, the next step is to register an online account on the Passport Website in the name of your child. 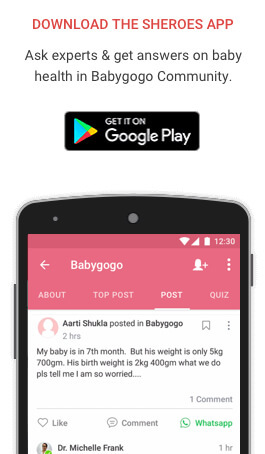 The details need to be filled very carefully, with a proper emphasis on the correct spelling of the name and correct date of birth, these things should not be changed later in the life of a child, else it would create many problems. The account made would be activated after an email is sent to the registered email id filled up in the Passport form. In the process of filling up of the Passport form, there would be an option of choosing one’s nearest Passport Seva Kendra, where one needs to appear with the original documents in order to finalize the process. While doing this it has to be made sure that one chooses the correct regional Passport Seva Kendra depending upon the place of residence, in order to avoid trouble. The most important step now would be to get an appointment. It has been reported that some of the Passport Seva Kendras (PSKs) allow walk-in appointment for some categories like that of minors and Senior Citizens. One can check which Seva Kendra is providing this facility by visiting Passport India Gov.in. So one has to just walk-in with a print out of the Application receipt that is generated after filling up of the form. The more reliable way, however, is to make an online payment, through a debit or a credit card or to make a payment through e-challan and get an appointment with the Passport Seva Kendra. After making the payment, the nearest dates available for an appointment would be displayed, the date must be chosen according to parents’ convenience. In this way, the uncertainty of a walk-in appointment can be avoided and the further process would be less haphazard. Once one is done with getting an appointment, then comes the task of arranging the proper original documents needed to be produced at the Passport Seva Kendra. While going through the passport procedure, you can also decide and choose the Best International airlines for travelling with infants. In original and its copy should be carried by the Parents. The Certificate should be issued by proper Government Authority. The next important document to get a passport for infants would be the Proof of Address. Parents address proof can be ascertained from their Passports. To be on the safe side one should also carry additional address proofs. Like the Aadhar Card or the Voter ID which should have proper names and address of the parents. Further, Passport Size photo of the baby would be needed. Make sure that the Photo is on a white background and don’t forget to carry a few additional copies instead of the one that is required so as to avoid last minute trouble. Annexure H should be printed by the parents, filled, signed and carried to the Passport Seva Kendra. A copy of appointment receipt issued after making the online or e-challan payment is must to carry. In addition to the above-mentioned documents, parents should also carry a copy of their marriage certificate in order to avoid any issues at the Passport Seva Kendra. Though the process is simple, still due to insufficient information and exploitative nature of the Passport agents, most people are left wondering how to get a passport made for their newborn baby. The process as detailed above is simple if one can produce all the necessary legal documents. The charge is minimal i.e. 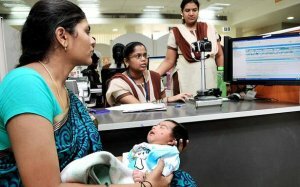 1000 rupees for having a passport made for infants. 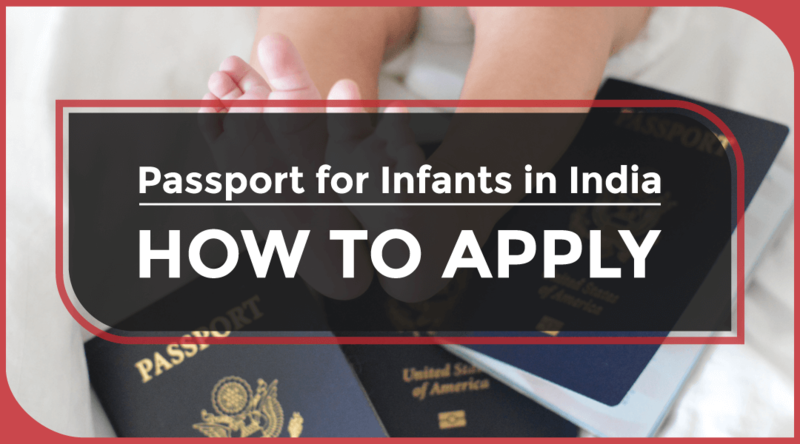 The procedure of applying passport for infants might change a bit at few places in case of different situations of the parents’ and baby’s life. The annexures to be filled vary in the situation if the parents are divorced, or if one of the parents is abroad, or if the passport is being applied for by the legal guardian. It is important to be very particular about the accuracy of the details parents fill in the Passport. Just like the memories and experiences on which a child builds his/her life would be formed by his travel journeys are going to stay with him forever, in the same way, the details filled in the Passport form would stay with the child forever.